Running from 1st April 2019 to 31st March 2020, the programme includes the new Cultural Boost benefit, which will enable MICE organisers to add complimentary experiences, such as calligraphy classes, tai chi lessons, lion dances or a kung fu performance, to name a few. 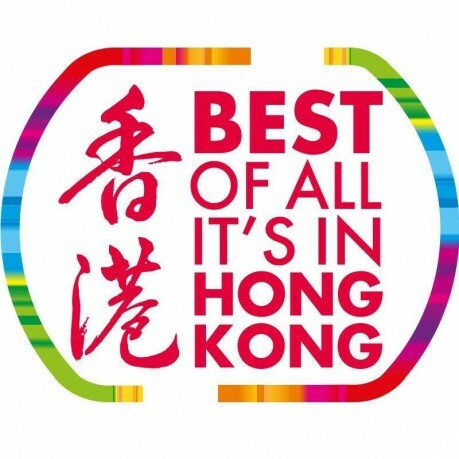 There are nine experiences for organisers to choose from to give MICE events a distinctively Hong Kong flavour. The Happy Valley Race Course has also added complimentary entry, drinks and nibbles at their Roof Deck this year. The Roof Deck offers sweeping views across Happy Valley Racecourse and can be booked in conjunction with Happy Wednesday Night Carnival, a weekly event which combines a party atmosphere at Hong Kong’s premier races. All MICE events with over 20pax held during the 2019/2020 period will be able to apply for a meet and greet service at Hong Kong International Airport for flights booked on Cathay Pacific, as well as welcome souvenirs for delegates. Across the city, 51 hotels will offer complimentary drink receptions on arrival for MICE events. 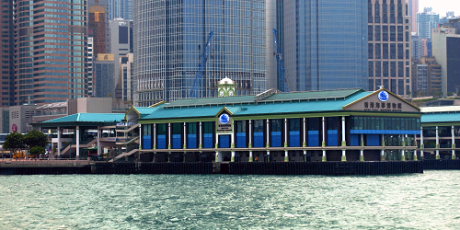 17 new hotels have been added to the 2019/2020 programme, including the recently opened Rosewood Hong Kong, as well as The Murray and Hotel VIC on the Harbour which both opened in 2018. MICE organisers and attendees can book and claim their Hong Kong Rewards! benefits via email, hkrewards@hktb.com. 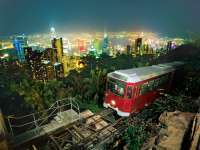 To see all rewards offered through the Hong Kong Rewards! programme, please visit mehongkong.com. For more information about organising a MICE event in Hong Kong please contact Helen Chan, Helen.Chan@hktb.com. *Specific Hong Kong Rewards! are subject to group size and operate on a tier basis. Terms and conditions do apply.